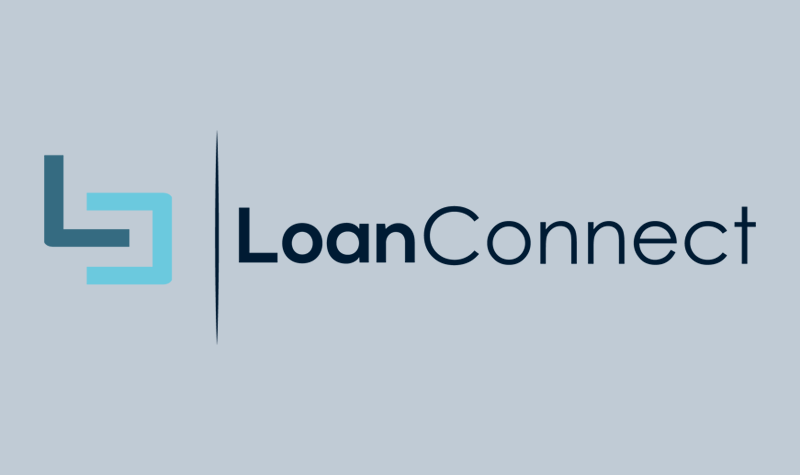 LoanConnect is Canada’s leading platform for unsecured loans, and a member of the Holt Fintech Accelerator’s 2018 cohort of teams. LoanConnect connects consumers of all credit scores with the best possible loan for them. Potential loan applicants apply on the LoanConnect site, and LoanConnect then queries multiple lenders for them. The concept for LoanConnect came out of CEO Adam Rice’s experiences seeing people struggle with financing. Once, when in a dentist’s office, he witnessed a woman inquiring if the dentist had any financing plans for paying off the dental work on her tooth — something that made complete sense to Adam, even though the dentist had no financing program available. Currently, LoanConnect is operating in revenue and with over 20 lenders integrated into the platform. They’ve experienced 11% compound growth month-over-month for the last 8 months, and more than tripled their revenues in that time period. To keep driving growth, they’ve made a number of active partnerships to drive volume in the business. In addition, LoanConnect offers white label services to rate comparison websites; the move has allowed LoanConnect to scale with minimal investment. Having grown in the Canadian market, LoanConnect has entered into a number of interesting verticals such as auto and consumer durables. In the coming years, they plan to expand into the U.S. market to address the needs of numerous banks looking to acquire new customers. LoanConnect has entered into a partnership with one of Canada’s leading auto rate comparison platforms to help facilitate loans for private automobile purchases on their platform. The move represents a key moment of success for LoanConnect — after 6 months of preparation work, the partnership will be launching at the end of October. The future of LoanConnect looks to expand the platform into integration at the Point-Of-Sale level. Stores partnered with LoanConnect will allow applicants to obtain consumer loans for financing purchases on the spot, allowing for freer movement of inexpensive capital in the consumer space. Since they are launching with prime loans from Financial Institutions (with rates starting at prime +2) they’re also looking to compete with credit cards directly. To that end, joining the Holt Fintech Accelerator will help LoanConnect connection with the figures and partners to help them continue to grow. Both LoanConnect and the Holt family believe in the power of a strong network, making the team a great fit for the Holt accelerator — and the Holt accelerator a great fit for them. Adam Rice: I think open banking is a big thing coming up, where consumers are able to take control of their information. We’re moving towards a more open system, and that’s pretty exciting! I would love to see frictionless lending at point of sale where multiple lenders compete, be it at Best Buy, the dentist’s office, the airport — anywhere. I want to see things shift away from the entrenched credit cards to financing that is just as convenient with much more competitive rates. We’re coming from a very conservative industry in finance, but Fintechs are paving this new path, and banks are actually following suit and competing. How do you blow off steam after a hard day’s work with LoanConnect? Adam: I hang out with my 3 year old son and wife. Our son just started kindergarten so there is always much to discuss about his day. What is a fact about LoanConnect outsiders should know? Adam: It’s all about the customer for LoanConnect. Ultimately, we want to take good care of consumers when they come through us. We’ve noticed that some lenders want to keep you on a higher interest loan as they can make more money–ultimately this isn’t in the best interest of the customer. To help, we built a call centre at a loss to help connect consumers access cheaper loans ongoing. Our agents will sit on the phone with you until we figure out the best solution for you and your finances. Our call centre is full of exceptional people. I couldn’t be more proud of what they do.